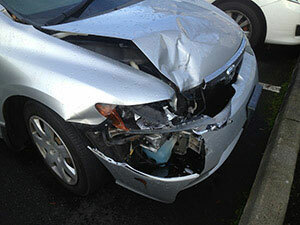 For the classic and luxury car lovers in Auburn, WA, having their cherished vehicle damaged can be stressful. While taking it to a classic auto body repair shop, they tend to worry whether their ride would get the careful handling it deserves. 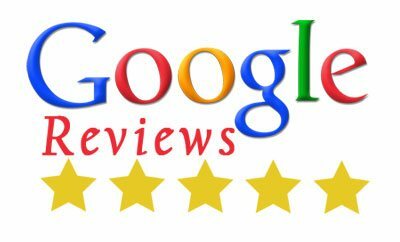 We, at City Center Collision Services want them to relax and come to us for all the classic or luxury auto body work their vehicles need. Our classic auto body repair shop has been servicing the Auburn community since 1998, esrning a reputation for seamless custom auto body work. At our classic auto body repair shop, we have the expertise, equipment and parts required to make vintage vehicles look like new. The technicians that our classic auto body repair shop put to work on Auburn vehicles are vigorously trained in fixing older vehicles. Our classic auto body repair shop does more than repair damaged vintage cars or bringing antique cars to life. 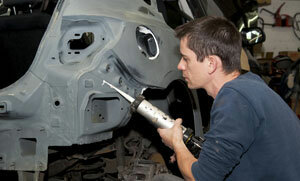 We can also carry out custom auto body work on Auburn specialty vehicles to upgrade or personalize them. Our family-owned and operated facility has highly skilled, I-Car trained and ASE certified technicians who can work on street rods, hot rods and motorcycles. Whatever the condition of the vehicle you bring to our classic auto body repair shop, we assure you that after our custom auto body work your Auburn vehicle will be a stunner that you are proud to own and show off. High-end cars cannot be taken to just any neighborhood facility for auto body repairs. We are the luxury auto body repair expert that Auburn residents can hand their vehicle over to and be sure that it gets the superior service it deserves. 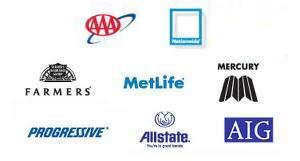 No wonder we are the best place to come for luxury auto body repairs on Auburn high-end vehicles. 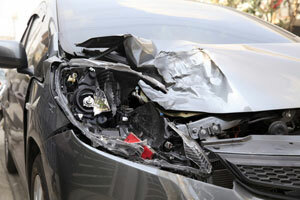 City Center Collision Services is the classic auto body repair shop Auburn residents can trust for high quality custom auto body and luxury auto body work. Call 253-948-4655.